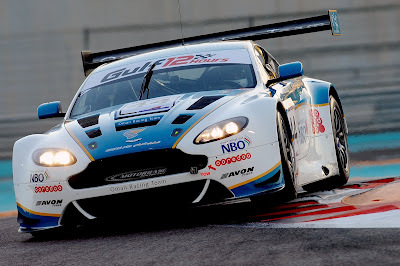 With many of worlds GT Championships already at an close or coming to an close many of us look to non championship events such as the Gulf 12Hours as salvation from an otherwise long, dark motorsport less winter. A few weeks ago had you had looked at the provisional entry for the Gulf 12Hours you would have been humbled to see four entries from four UK based teams. 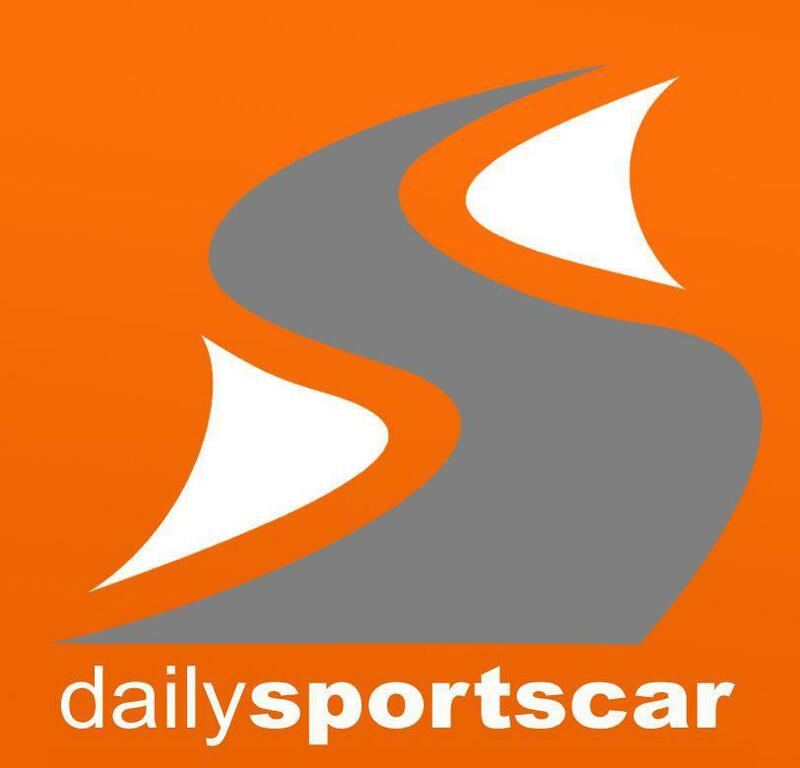 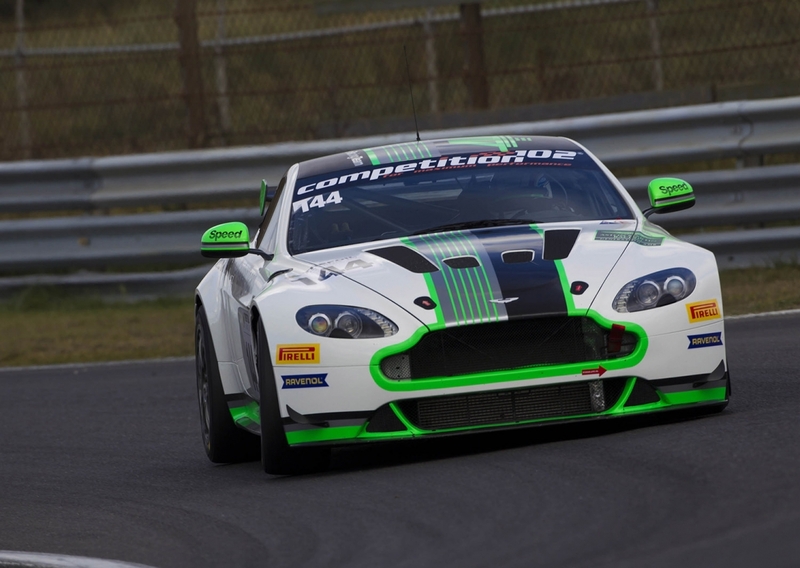 Today there remains just a single AMR based entry having seen provisional entries from Motorbase and TF Sport all withdrawn and last years third placed team Oman Racing withdrawing their entry just this week.